Caroline's mama Laurel and I have known each other for a couple years now, and she sadly missed out on being able to get newborn photos with her first baby, but once miracle baby #2 arrived, it was definitely a must to get some of both of their beautiful girls! William was a referral from Tara Teng, his mom worked with her and passed my info on to her, yay for referrals, it's how I get most of my clients!! William was 6 weeks old by the time of our session, his mom had intended to do newborn photos on her own, but it’s so incredibly hard to do your own newborn session, the photos never turn out how you want them to (believe me, I know this from experience). William’s family were total animal lovers (like me! ), they had two big dogs and two cats, but the dogs had to go outside for the session. Cats are always super curious about what the heck I am doing in their house with all that stuff, and half the time end up laying in my bags and batting cords around. This guy was enjoying himself in William’s bassinet. And a post-feed snooze with mama. After some some basket shots in the living room and some sweet mommy-and-me photos in the dining room, we headed upstairs to the nursery where we got some of William in his natural environment. Isn’t he just the most adorable thing!?!? William was a lot older than the typical babies I photograph, but it is so far my favourite session, I LOVED doing the lifestyle images, it was so natural and captured such amazing moments and memories of mama and baby. I can’t wait to do more of these lifestyle sessions! Amazing! 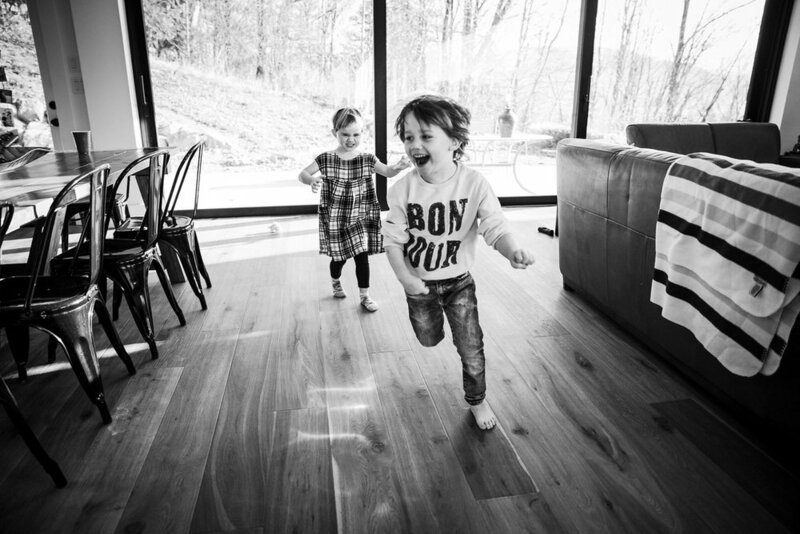 Alyssa Kellert is newborn, birth and lifestyle photographer located in Greater Vancouver, BC Canada. Head over to her Facebook page to see more of her most recent work at www.facebook.com/alyssakellert, or follow her on Instagram @alyssakellertphoto. You are welcome to email at info@alyssakellert.com or use the contact page on this site for more information!